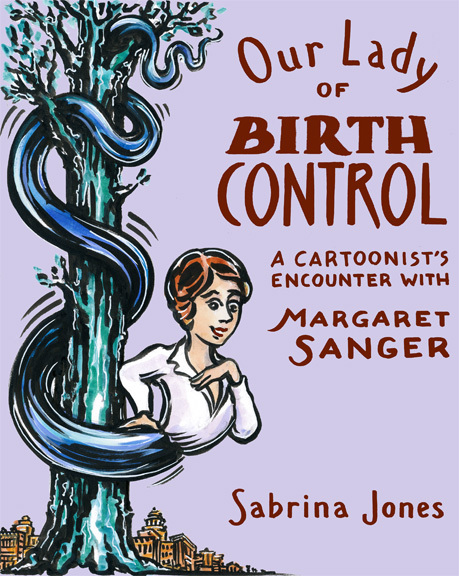 A graphic novel starring the demure dynamo and temptress extraordinaire who fought to legalize birth control a hundred years ago. In a supporting role: the author comes of age as a feminist artist from the sexual revolution to Obamacare. From Our Lady of Birth Control.